The textile industry meets twice a year at the Munich Fabric Start to discover the latest trends in fabrics, accessories and trends. The popular trade fair will present the autumn / winter novelties 2018/2019 from 5 to 7 September 2017 in Munich. Mostafiz Uddin, Managing Director of the jeans manufacturer DENIM EXPERT LTD., Would be pleased to welcome you to his stand in Hall 7 / C 21 to discuss the important topic “Sustainability in the textile industry”. 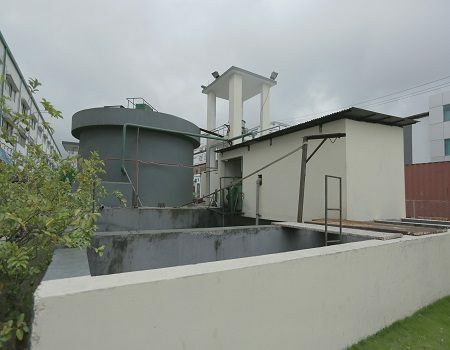 After several serious accidents in the textile manufacturing industry and great international criticism of working conditions, Bangladesh, the world’s second largest textile producer, has begun to rethink. 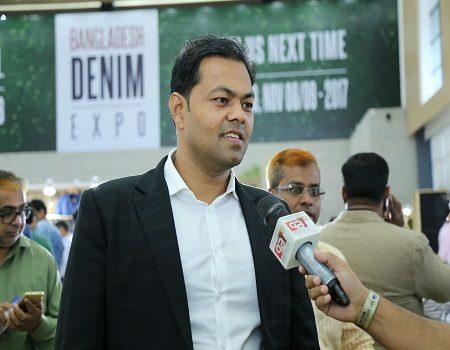 The initiator of the changes is Mostafiz Uddin, who has made it his life’s work to lead the textile industry of his country into a sustainable future and with his own company Denim Expert Ltd. preceded by a role model. 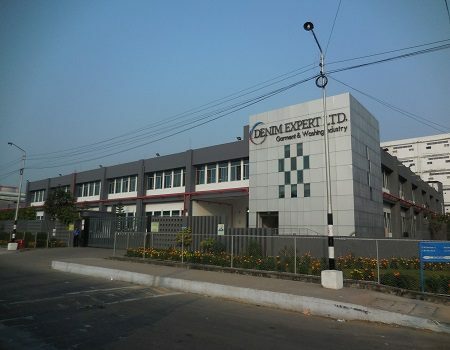 He is the organizer of the Bangladesh Denim Expo, the Bangladesh Apparel Exchange and other forums and symposia dedicated to promoting sustainability in the country.